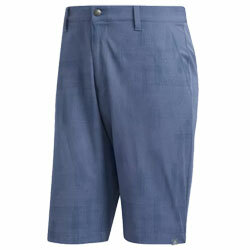 MOISTURE-WICKING SHORTS DESIGNED FOR FREE AND EASY MOVEMENT ON THE COURSE. 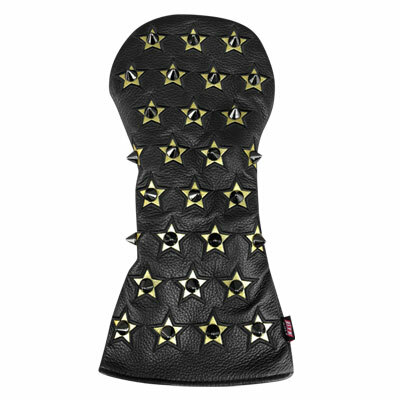 Dial in your driver in comfort. 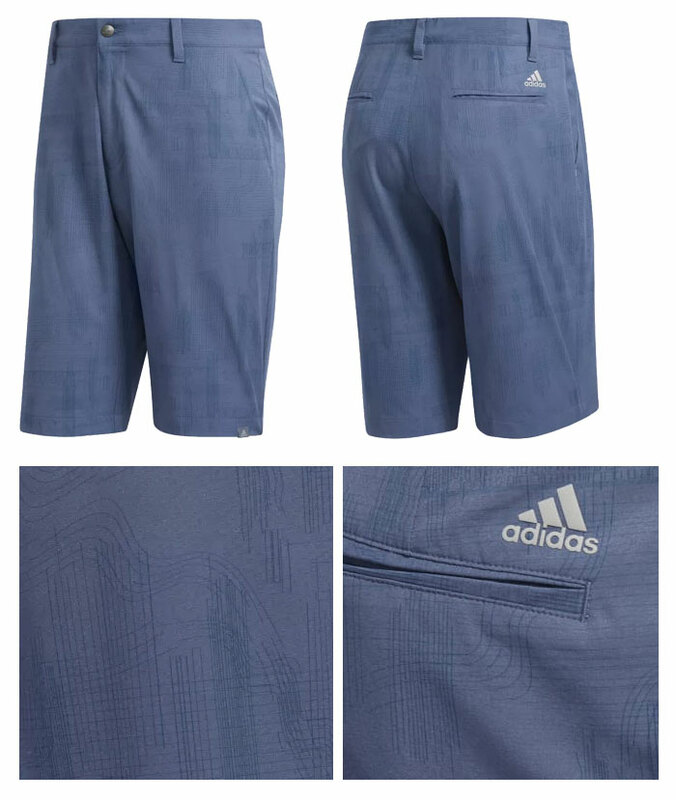 These golf shorts are built with stretchy, moisture-wicking fabric for a water-resistant finish and full range of motion on every part of your swing. They're finished with an allover pencil print.